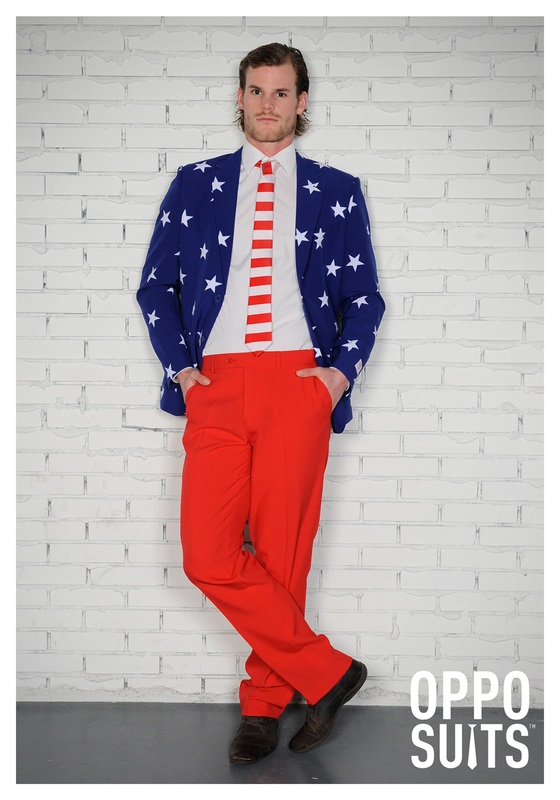 Anyone ever tell you how studly your patriotism is? 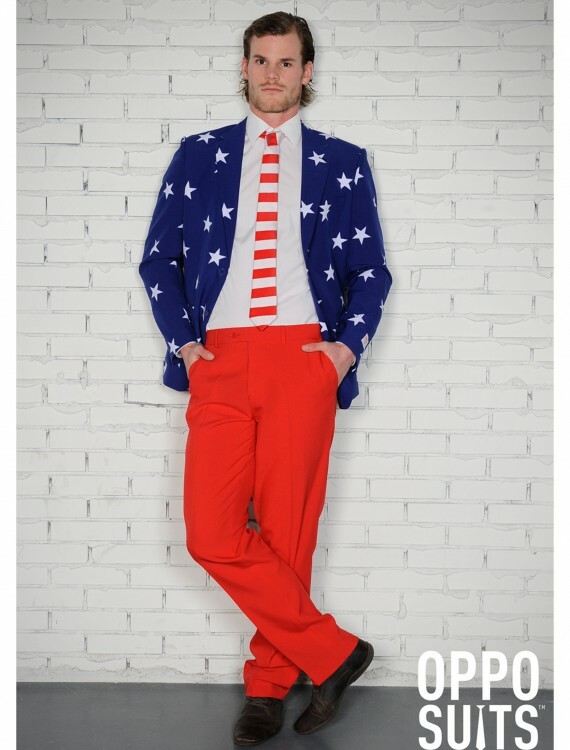 This Men’s Stars and Stripes Suit makes you a bit like Uncle Sam, except more attractive. 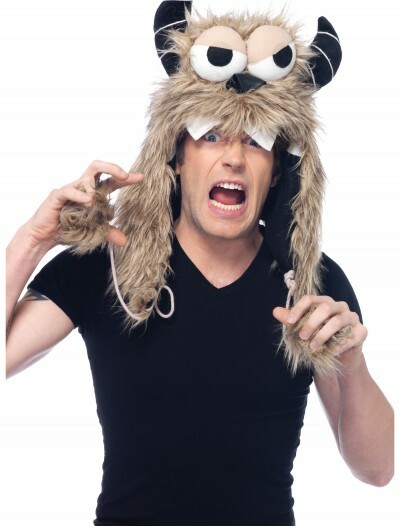 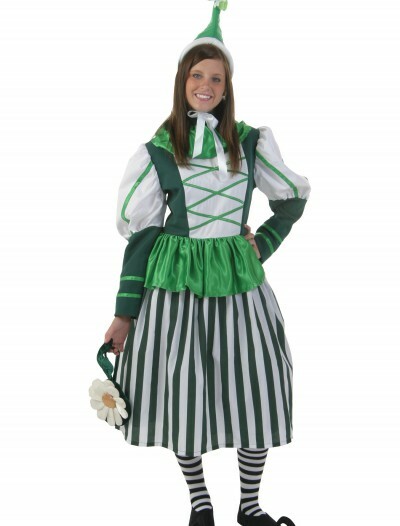 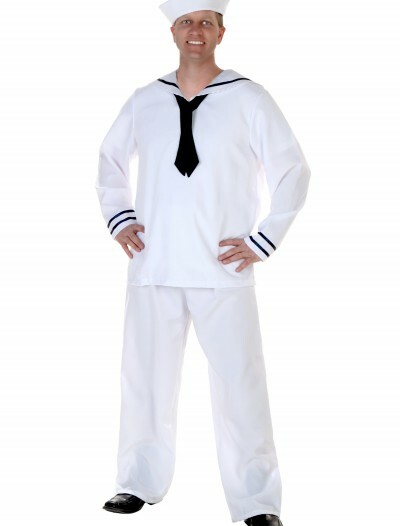 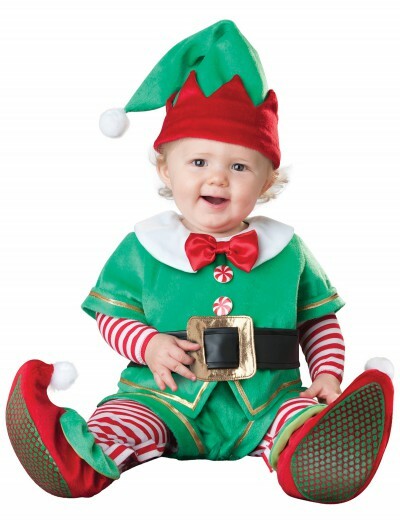 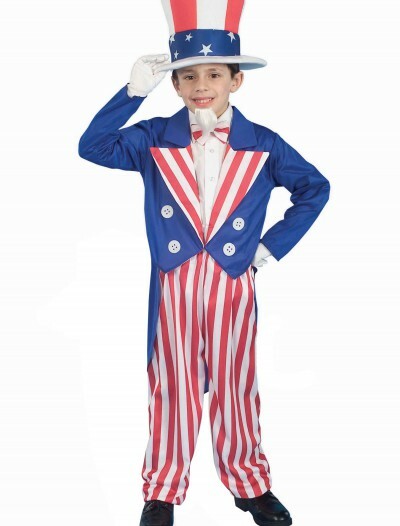 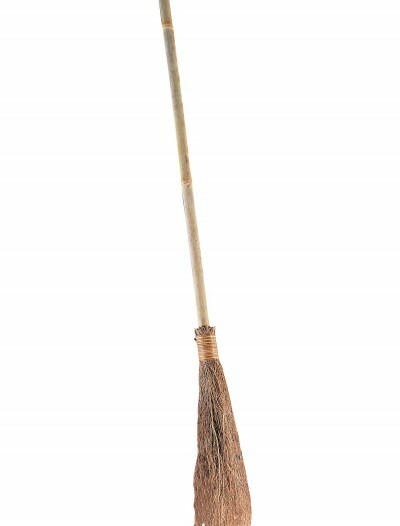 SKU: 561019233 Categories: 4th of July Costumes, Adult Halloween Costumes, Halloween Costume Ideas, Halloween Costumes 2018 (NEW), Holiday Costumes, Men's Halloween Costumes, Plus Size Halloween Costumes, Plus Size Men's Costumes.